And to add more golfing excitement, a floodlight 3-hole loop for evening play is conveniently located at the lowest end of the golf courses where the beach development links with the golf course. 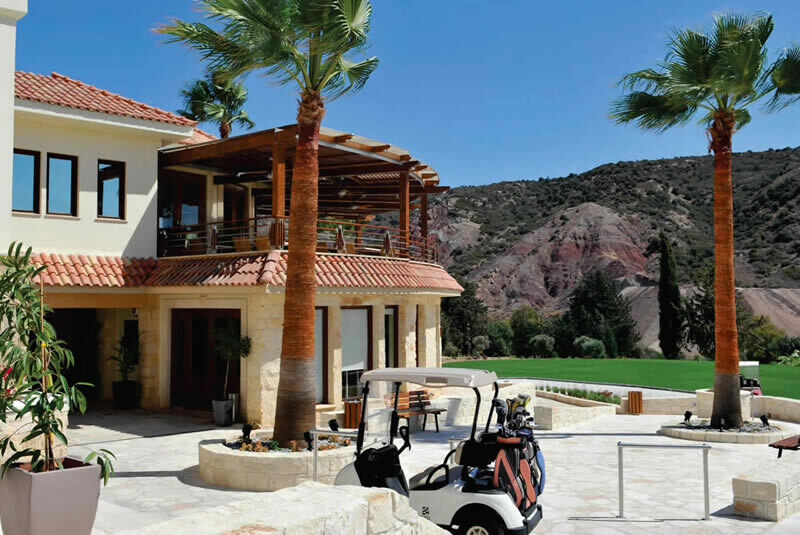 With one of the island’s most challenging 18 hole golf courses and a breathtaking clubhouse, you needn’t go anywhere else – Secret Valley Golf Resort will have everything at hand for a lifestyle yet to be experienced on the island. Secret Valley Golf Resort offers a range of different membership schemes designed to enhance your enjoyment of the game. 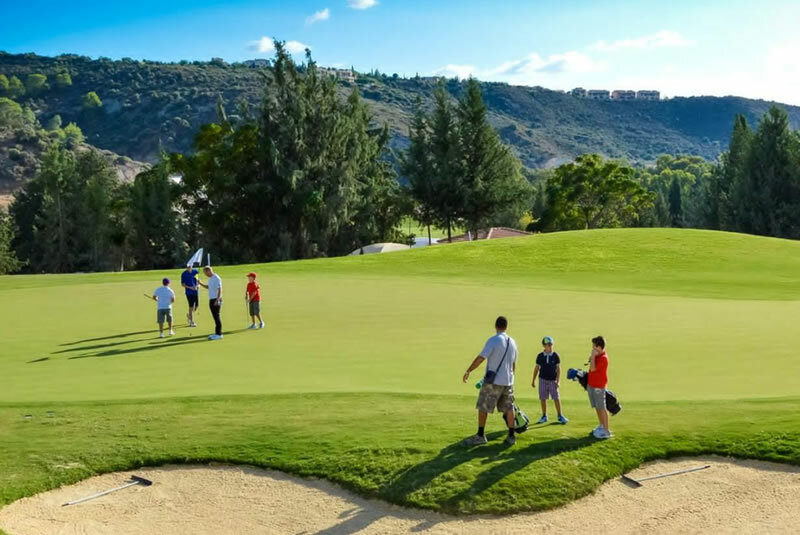 From relaxed afternoon golf to fully competitive club golf, Secret Valley promises that you will enjoy every minute in our luxury resort location. With special member’s-only seasonal parties and events, preferred guest green fee’s and and members discounts in the golf shop and full service bar, you will be proud to entertain your visiting friends. 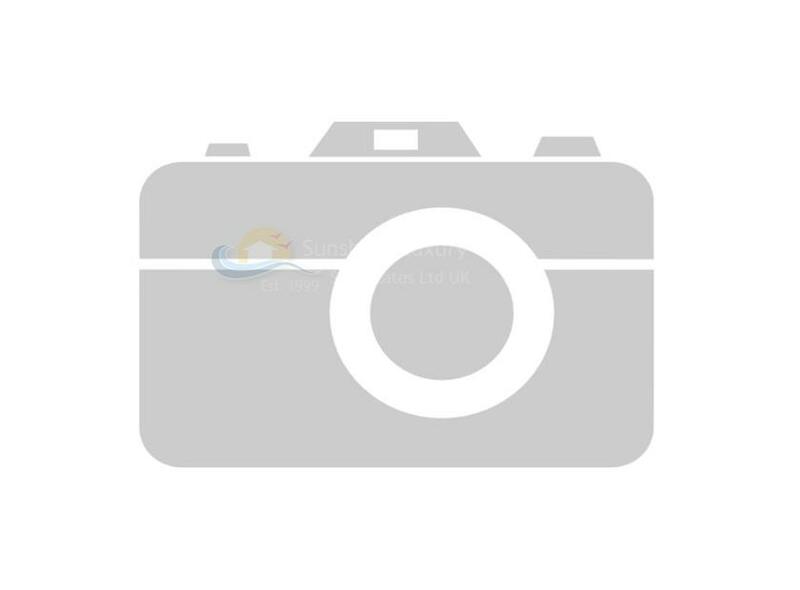 If you live here, then we would recommend investing in this in order to makethe most out of all the perks this has to offer. 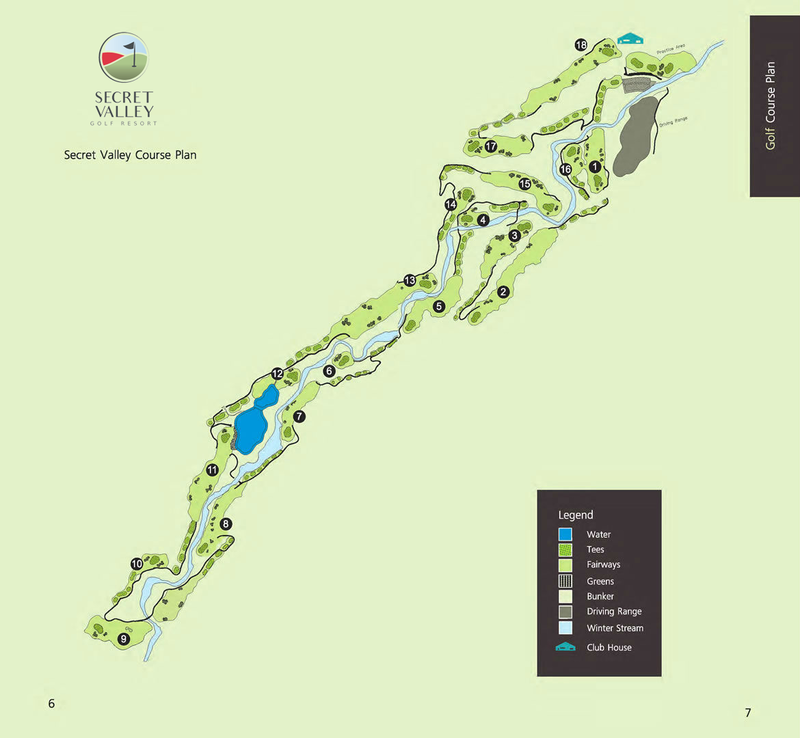 Check out their website - http://www.secretvalleygolfclub.com/ for more information.